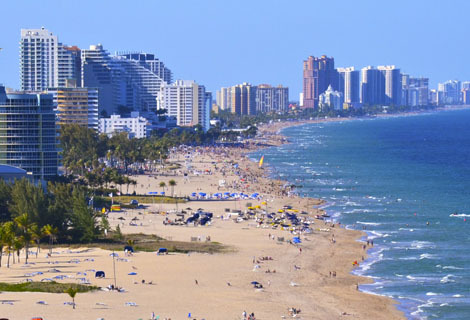 With an exclusive tour you can admire the most opulent Miami, along State Road A1A called "The American Riviera", dotted by endless breathtaking properties. Continue toward the rich and elegant Boca Raton, to finally arrive in Palm Beach, which boasts the most luxurious hotel, The Breakers. WIDE ANGLE TOURS is the only company to propose this amazing tour. Traveling the A1A route, a north-south Florida State Route that runs mostly along the Atlantic Ocean. It starts in South Beach. 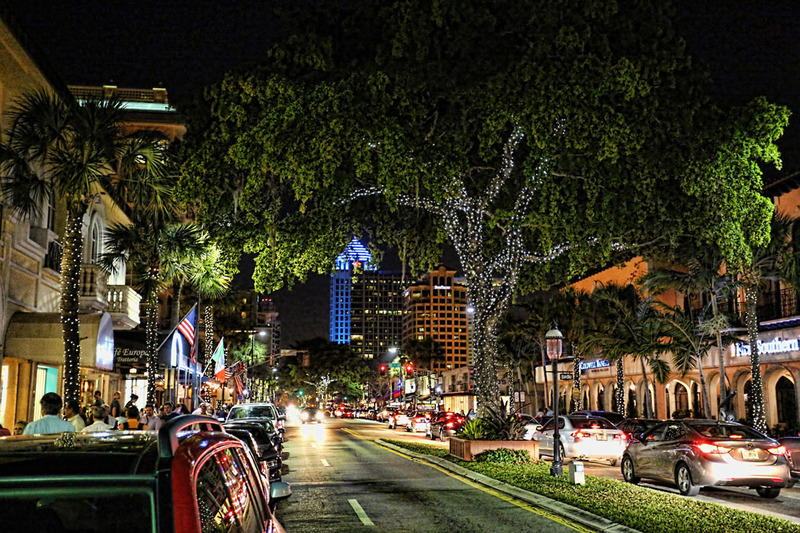 It is the main road through most oceanfront towns and is designated the A1A Scenic and Historic Coastal Byway. We will travel part of this scenic highway, to experience the true meaning of opulence and see how the rich really live. There is no other place on earth with such a concentration of huge luxurious mansions. We will drive all along the coast from South Beach up to Palm Beach to cover the full "American Riviera," 70 miles of beaches and endless astonishing mansions. 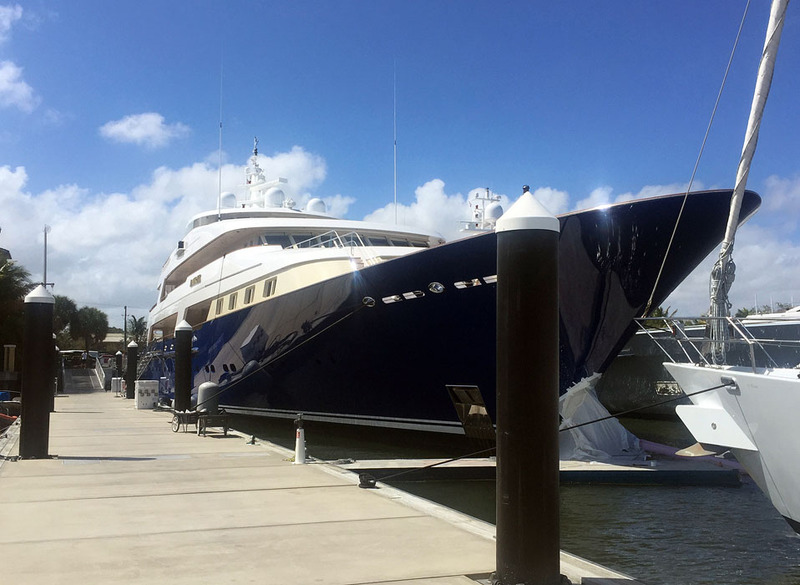 We will visit relaxing Fort Lauderdale, where you will clearly understand why it is call the "Venice" of Florida, and the Yacht Capital of the world, through the wealthy City of Boca Raton, all the way to Palm Beach, the wealthiest area in the USA matched only by Beverly Hills, California. 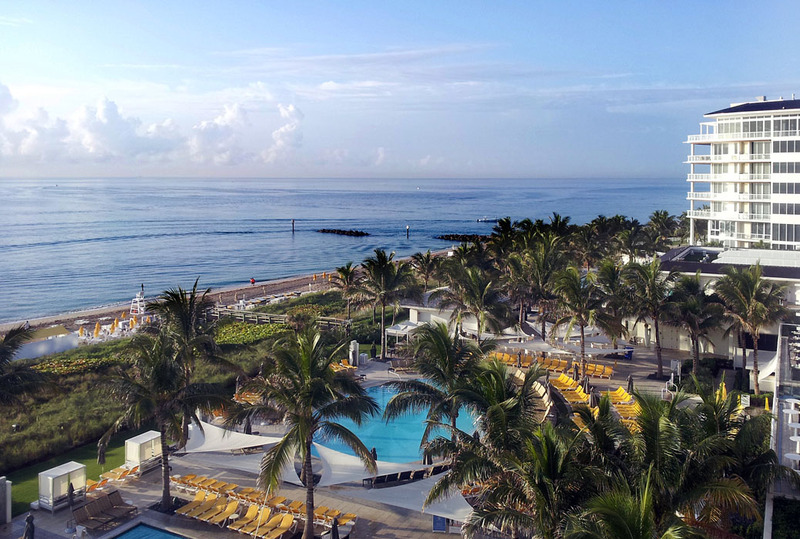 Palm Beach boasts the most luxurious of all Florida hotels, The Breakers, and Worth Avenue, Florida's equivalent of Rodeo Drive in Beverly Hills.